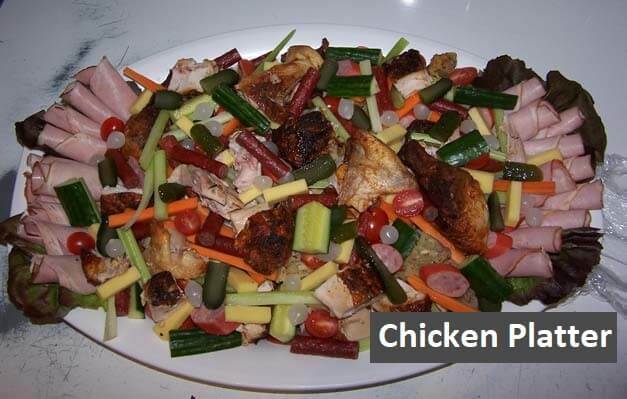 We can also supply large salads for your next BBQ or function. 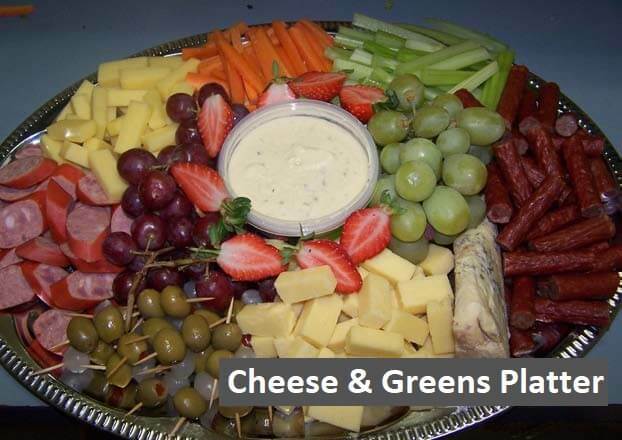 All our platters are made to order with your choice of fillings so prices will vary. 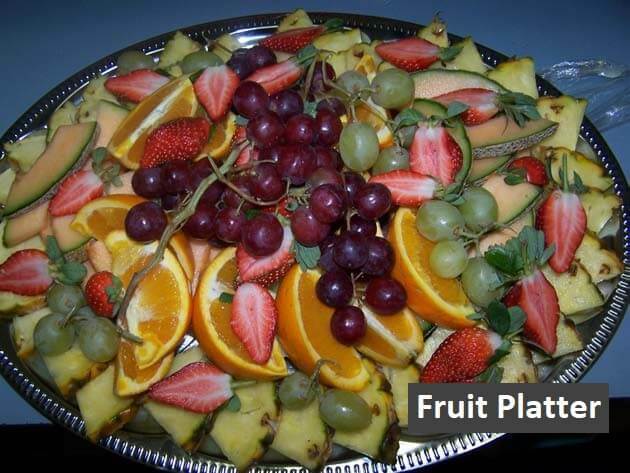 We require only 24 hours notice to provide your catering. 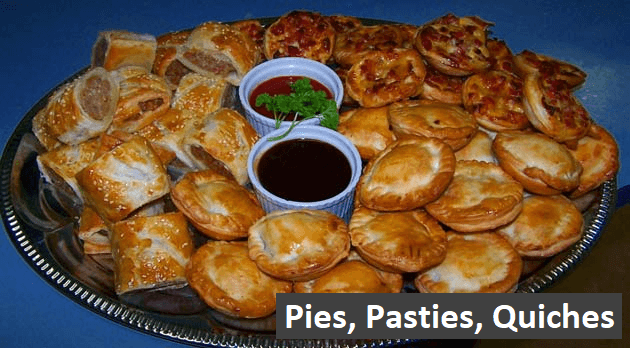 Our great service, professional staff and extensive menus ensure we provide finger food platters, boardroom lunches, afternoon tea and much more that you’ll love.